Slim Leather Case for iPad Mini. 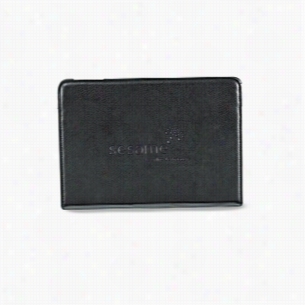 iPad mini leather Case with Retina display. Protect your iPad mini in style with features that include secure tray holder, exterior pocket for papers and a business card holder. 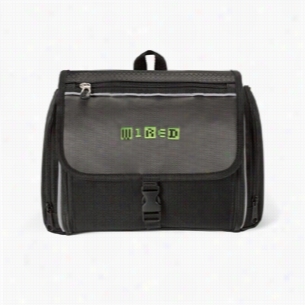 Also includes magnetic snap strap closure and easy access to all iPad mini ports and connections. Briefcase tool case. 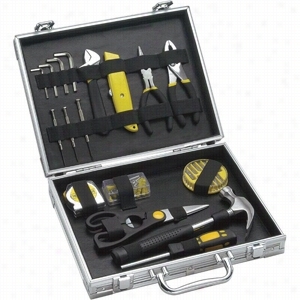 Includes soft touch needle nose pliers, slip lock pliers, adjustable crescent wrench, utility knife, hammer, tape measure, scissors, Allen key set, micro screwdriver set, screwdriver set and assortment of plugs, screws and nails. A rugged, full featured amenity Case that keeps items organized for frequent travelers. Two side zipper pockets to store toiletries. Interior features Mirror, waterproof zipper pocket, mesh pockets and straps to secure items during travel. Interior straps provide support when hanging. Materials: 420d dobby polyester / 600d polyester. Bluetooth Keyboard Snap On iPad Case. All-in-one Bluetooth-enabled keyboard, Case and stand for your iPad. Slide your iPad into the stand for easy viewing and typing. Wireless keyboard charges via included USB cable. Offers up to 55 hours of usage on a single charge. Sleep mode is activated when keyboard is inactive to conserve battery power. Full QWERTY keyboard. 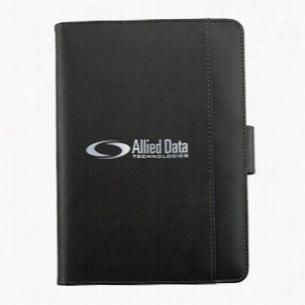 Compatible with iPad 2, 3rd generation, iPad 4. Gift box included. Materials: Aluminum/ABS plastic. 3-Piece Stainless Steel Mini Gardening Set with Case. This 3-piece gardening set is the perfect size to keep around the house. 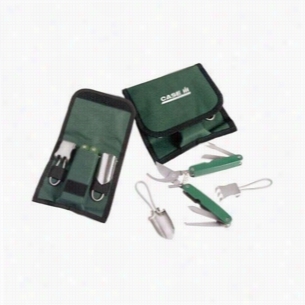 The green nylon case with Velcro closure and Belt loops contains a mini fold up stainless steel trowel, cultivator, and stainless steel multi-tool featuring pruner, serrated knife, saw, grafting blade and weed lifting tool. 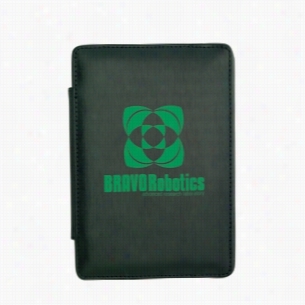 Orbit Ipad Air Swivel St& & Protective Case. Slim, protective case with frameless mount easily snaps onto iPadÂ® Air. Elastic strap closure. 360 degree rotating stand adjusts for portrait or landscape viewing. Unique feature enables iPad sleep mode when closed and turns it back on when opened. Camera hole feature. Compatible with iPadÂ® Air. Fabric/Material: Simulated Leather. 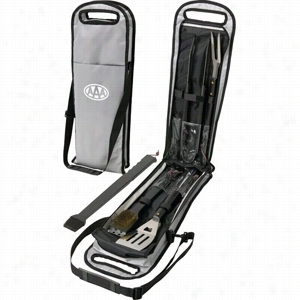 5 Piece BBQ Set in Carrying Case. Five piece barbecue Pouch set. FDA compliant stainless implements. Elegant barbecue set with spatula, fork, tongs, silicone basting brush and grill brush. Stainless implements and hardwood handles with comfortable hand grips. Stored in a dobby nylon zippered carrying Case with an adjustable shoulder strap. Utensils are hand wash only. 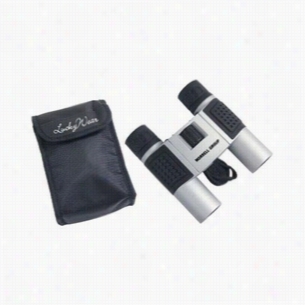 10x25 High-Tech Compact Binoculars & Nylon Case. Our newest 10 x 25mm binocular features ruby-coated lenses, inset rubber grip, wide neck cord and focusing diopter eyepiece. Elegant metallic silver finish with black rubber trim. 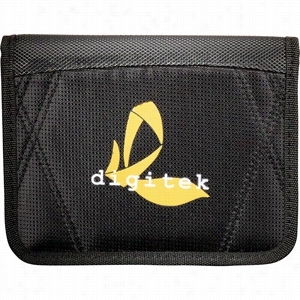 Includes nylon belt Case with velcro closure and lens cloth.